Essential Oils are a mythical sort of thing for some of us. I have heard they cure or heal all sorts of things, I have been told that if you swipe this oil on you after you have been around people that it will prevent you from getting sick. I have also watched those same people get sick several times. 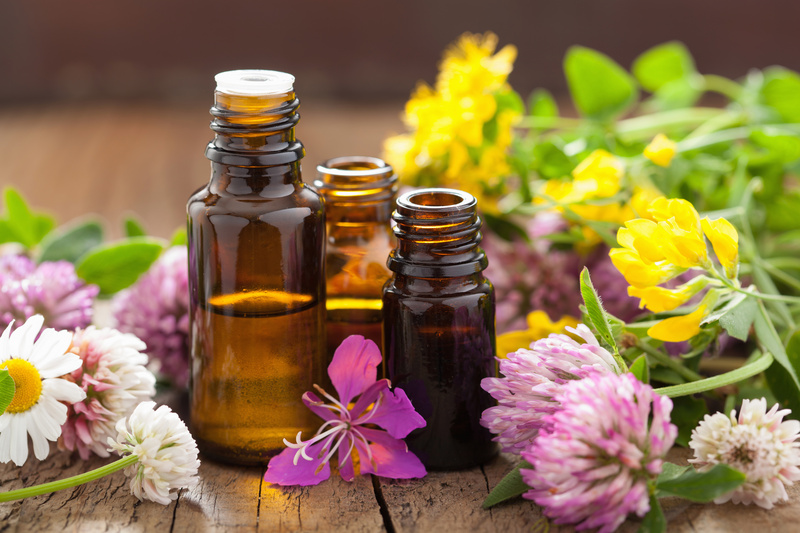 Here we will speak with respectable athletic trainers about the use of Essential Oils in the Athletic Training room, some best practices, some contraindications and things to avoid. This entry was posted in Orlistat non prescription and tagged asthma, lavender, Cost of ampicillin, oils, skin conditions, voodoo on Tretinoin tablets by Host of The SMB.